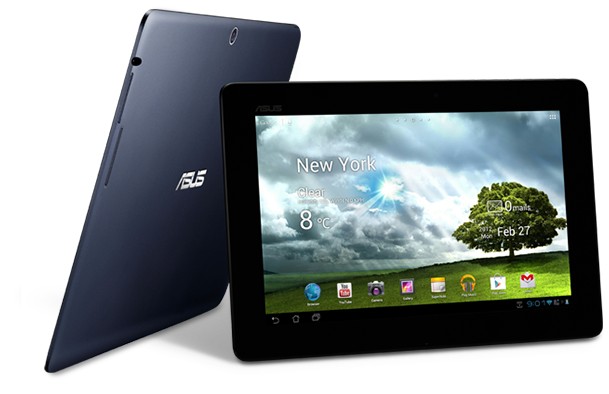 Asus Memo Pad Smart 10 is new tablet from Asus with powered NVIDIA Tegra 3 Quad-Core processor and has a 10" wide viewing IPS diaplay with dual speakers for exception entertainment. Asus Memo Pad Smart 10 has design that simple (body with polycarbonate) and equipped Dual speakers with award winning Maxx Audio software to deliver precise and crystal sound effects, Asus Memo Pad Smart 10 available in midnight blue, pink and white color. Learn more Asus Memo Pad Smart 10 with download Asus Memo Pad Smart 10 user manual in below and fun life with your Asus Memo Pad Smart 10. Hopefully useful to user Asus Memo Pad Smart 10.